There’s no doubt that indicators make a trader’s life easier. Many will help you determine when the trend is likely to reverse or continue. Others will show you changes in trading volume. However, they have one shortcoming – lag. All indicators use previous price data. Therefore reading and interpreting any indicator needs some practice. But what if you don’t want to rely on indicators while trading? 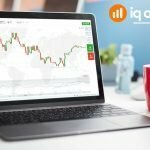 Is there a trading technique that can allow you to safely trade without relying on technical indicators? This method simply relies on studying a candle’s color and entering a trade based on this. This guide will show you how. In my example, I’ll be trading the EUR/USD pair. I’ll also trade the 11am to 12pm time interval. The return is usually higher (in this case it’s 87%). I’ll also use the 5 minute interval candles. When trading using candle color, your objective is to identify true candles. That is, a full bodied candle as opposed to special candles like the doji’s and pin bars. Once you identify a true candle, you should trade the next candle(s) that form after it. 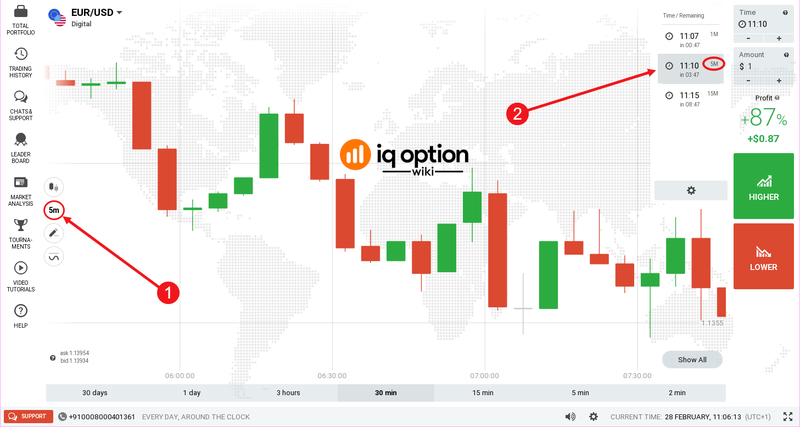 With regard to money management, I’ll use the Martingale Strategie on IQ option platform. This discipline requires you increase your trade amount for each consecutive trade. I’ll enter into 6 trades before closing my trading session. The chart below explains how the Martingale system will be implemented. The first 2 trades went really well. Notice the ranging markets at the left off the chart. There’s no apparent true candle so I had to wait. Once the first bearish candle developed, I entered a 5 minute sell position (next candle). The next candle was bullish, so I entered a buy position lasting 5 minutes also. The next session brought some mixed results. The market was ranging before a large bullish candle developed. My buy position resulted in profit. Next was a bearish candle which prompted me to enter a profitable sell position.The next bearish candle prompted me to enter a sell position which ended up losing (3). Next was a bullish candle (4) which prompted me to enter a buy position. Luckily, this trade turned out even. The close of the doji (5) was the same as the close of the bullish candle (4). ended up entering 7 trades. Of these only one lost, one ended up even and 5 were profitable. Trading using candle colors is a simple way to make money without relying on indicators. However, your trade entry should only occur when you encounter a full bodied candle. This means that you’ll have to spend a lot of time analyzing your price charts to find the right pattern. 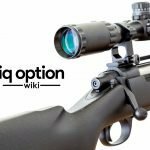 Overall, once you’ve grasped the principles behind this method, making money on IQ Option shouldn’t be difficult. 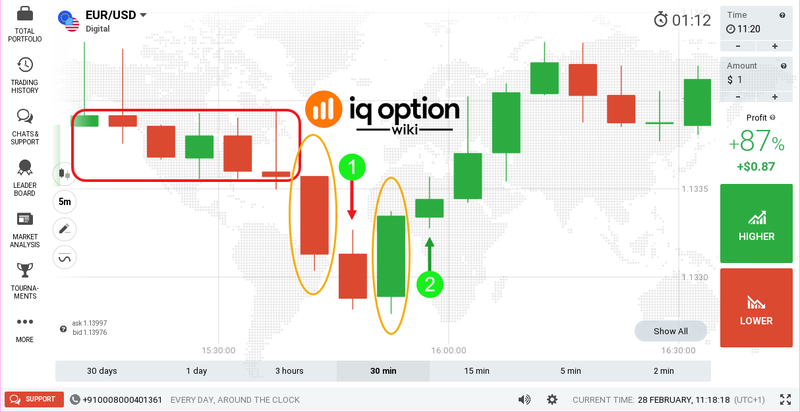 Now that you’ve learned this simple trading technique, try it out on your practice account. I’d love to hear your views in the comments section below. 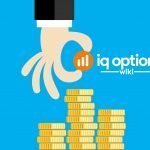 How do You Know Whether IQ Option is a Scam? 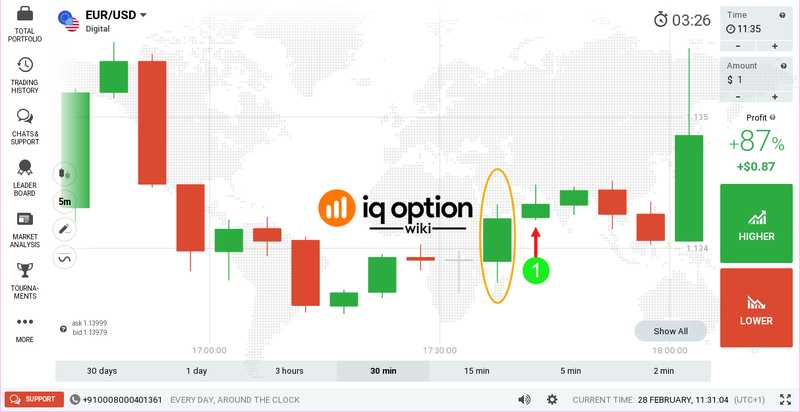 For many new traders, the primary question they have is, "Is the platform I want to trade on a … [Read More...] about How do You Know Whether IQ Option is a Scam? 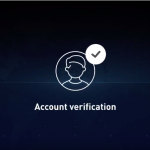 IQ Option Account verification to fully verify your account. You must complete the following steps verify your identity. Verify your address of residence. Verify … [Read More...] about IQ Option Account verification to fully verify your account. 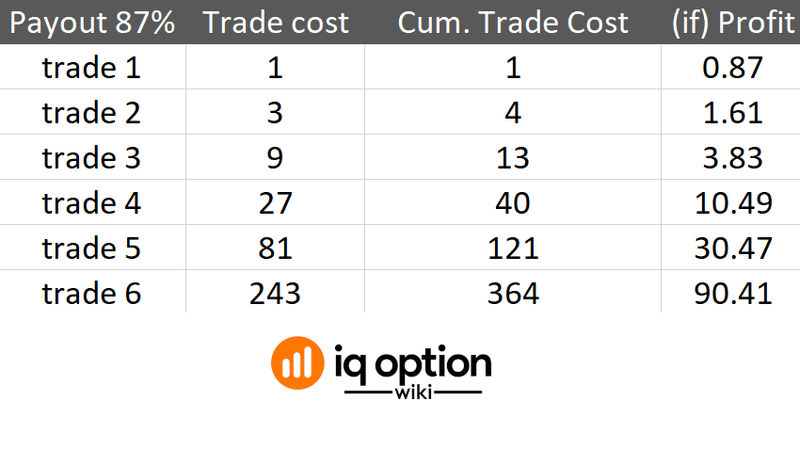 Is the Martingale Strategy Suitable for Money Management in Options Trading? Is the Martingale Strategy Suitable for Money Management? 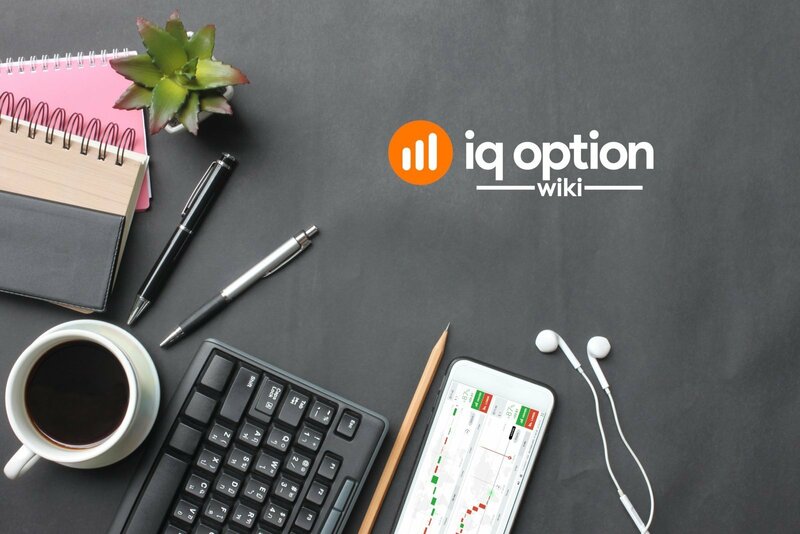 One of the main ways to sustain … [Read More...] about Is the Martingale Strategy Suitable for Money Management in Options Trading? 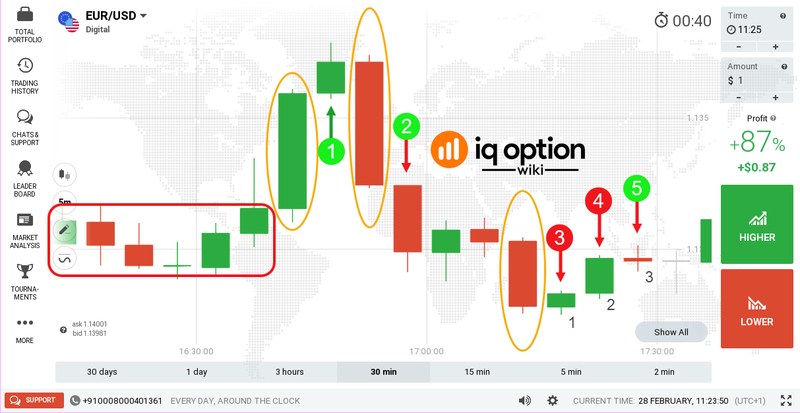 IQ Option Binary Options and Digital Options, what are the Differences?